Downtown North Adams - "As Fresh As It Gets"
Open Daily 11AM-9PM, Closed Mondays. Burgers, Chowder, Children's Menu, Desserts & Full Bar! Enjoy Our "All You Can Eat Specials"
Sundays, Tuesdays, Wednesdays & Thursdays. Strawberry Daiquiri, Pina Colada, Bostonian Slide or Frozen Margarita! Ask About Our Beers Currently On Draft. Of Service ...Buffet, Sit Down & Family Style. Choose From Queen Cut - $22.95 Or King Cut - $24.95. 3 Styles Of Catering Service - Buffet, Sit Down Or Family Style. 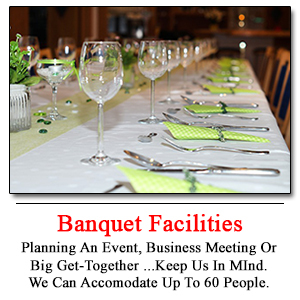 Next Event, Business Meeting Or Big Get-Together. Made To Order ...And Cooked To Perfection! 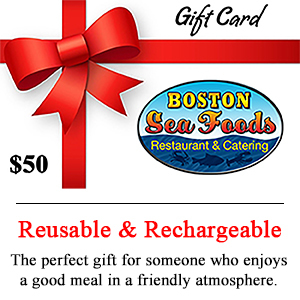 Boston Sea Foods Restaurant & Catering has been a dining favorite of Berkshire residents and visitors alike, for many years. 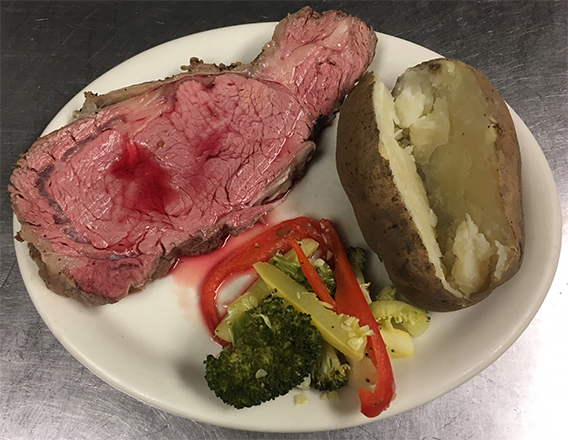 From Fresh Seafood to our “All You Can Eat Specials” on Tuesdays, Wednesdays, Thursdays and Sundays, to our delicious, slow roasted Prime Rib of Beef, served Fridays and Saturdays after 4PM. Start your meal off right with one of our many appetizers, or a cup or bowl of our homemade chowder, bisque or soup. We offer broiled as well as deep fried seafood, including cod, sea scallops, haddock, salmon, shrimp, clams and our ever popular fish & chips, fisherman’s platters and combination platters, all FRESH and DELICIOUS and never disappointing. In addition, we feature an excellent selection of beef, chicken, pasta, sandwiches, half pound burgers, crepes, classics such as meatloaf, hot roast beef sandwich, eggplant parmesan and a children’s menu. 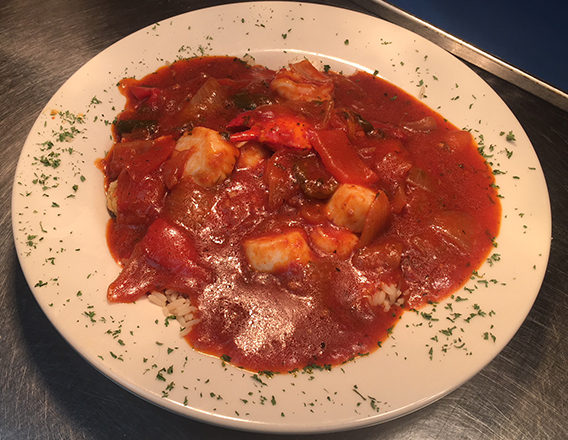 If that’s not enough, perhaps one of our “Specialties” such as Orange Ginger Glazed Salmon, Seafood Casserole, Raspberry Coconut Shrimp, Baked Salmon with Lobster Stuffing, Lazy Lobster, or a Pound of Alaskan King Crab Legs might be to your liken. Compliment your meal with your favorite beer, wine or cocktail and finish your visit with the magic of dessert. More Than A Great Restaurant. 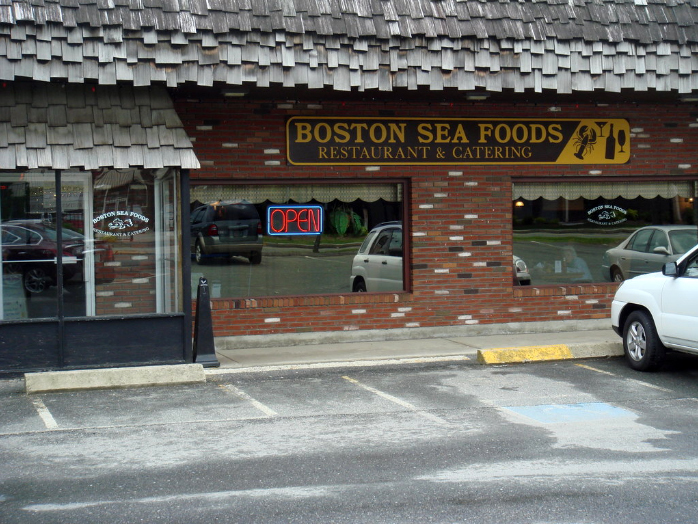 Boston Sea Foods, located in the Oasis Plaza, has been a local catering favorite since 1979. As new ownership took over in 2003, the tradition continued on. Years later, we are still going strong, servicing the public with great food in a comfortable and aesthetic atmosphere with quality service that we pride ourselves on. Our commitment to the community is one of our top priorities and we realize that customer satisfaction is our main goal. 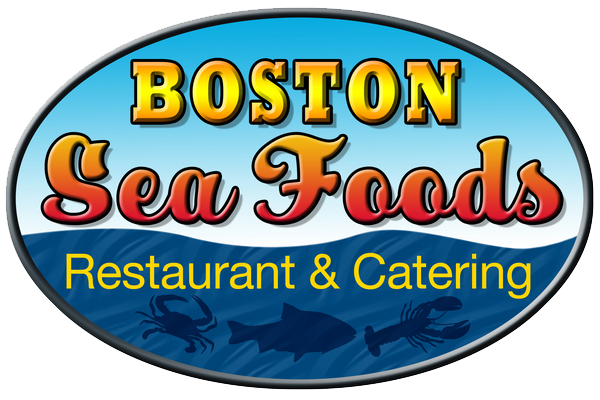 Currently, Boston Sea Foods Catering services over 150 on and off premise functions a year. In December 2009, we opened our In-house Banquet Room, known as the Charter Room, which accommodates up to 70 people. This room is used for many different private functions: Baby and Bridal Showers, small wedding receptions, rehearsal dinners, funeral receptions, birthday parties and retirement parties, just to name a few. Our off premise catering has traveled as far north as Manchester, VT and into Southern Berkshire County as well. There are many different options on our catering menu. 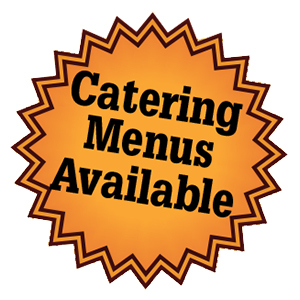 We are available to customize any menu that best fits you and those attending the event which you are planning. We would be happy to meet with you to discuss and prepare a menu. Call Omar At (413) 663‑8740.